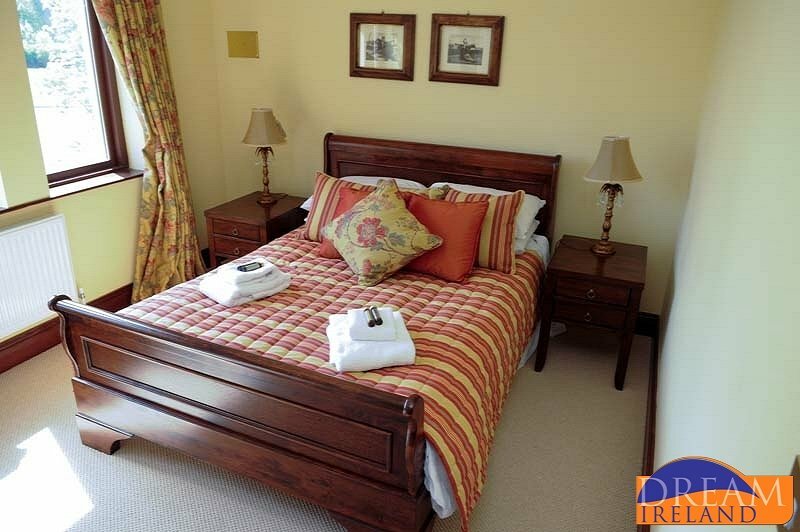 Lough Rynn Castle Estate and Hotel, Mohill, County Leitrim, Ireland is the original 19th Century Home of the Clements Family, which was headed by the legendary figure of Lord Leitrim. 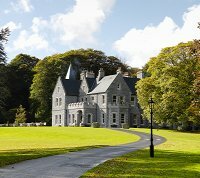 Lough Rynn Estate itself is steeped in history going back to the time of Crannógs and Chieftains. 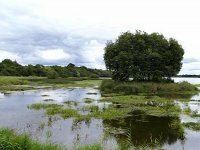 The ruins of Mac Raghnaill Castle can still be found nestled on the backs of Lough Rynn lake. 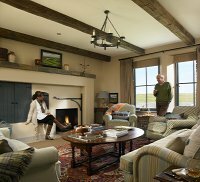 The entire facility comprises of over 300 acres of an Ireland that is idyllic, rich in history and charmed with natural beauty. 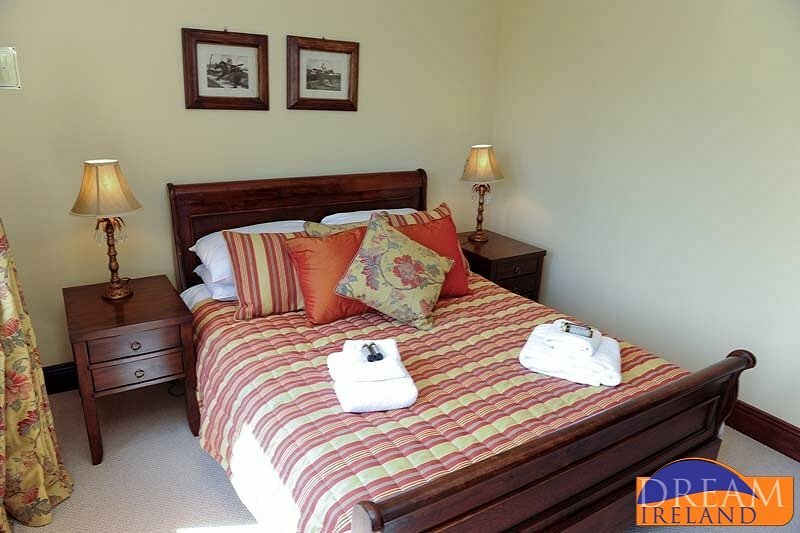 The original house now standing for two hundred years has been lovingly restored to create a warm and relaxing atmosphere, boasting 43 bedrooms, numerous Drawing Rooms, Award Winning Restaurant and state of the art Conference and Banqueting Centre. 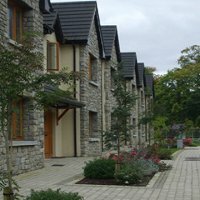 The Residences at Lough Rynn Estate are set within an easy stroll of the Hotel. 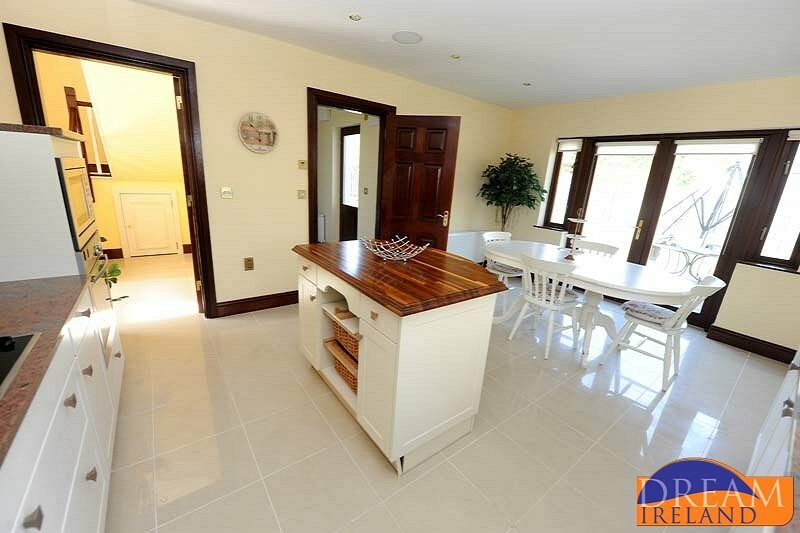 These are newly built luxurious three bedroomed holiday homes accommodating up to five people in each. 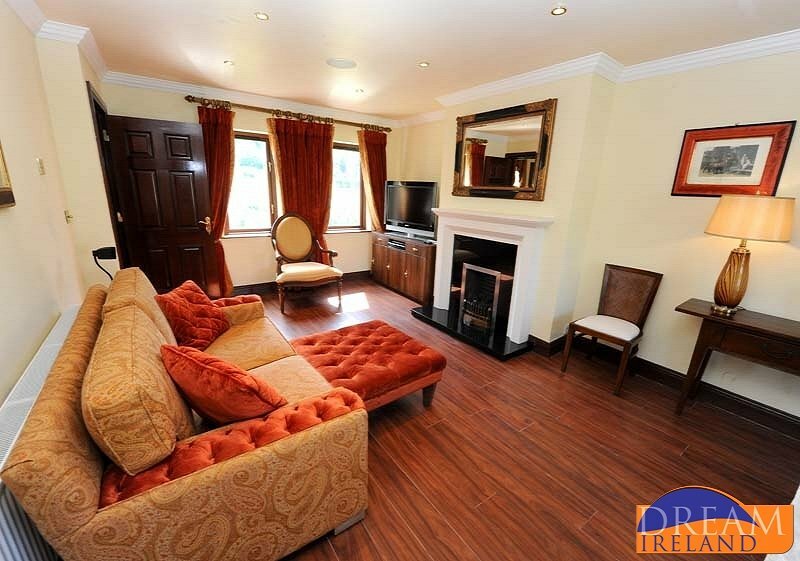 Here you will enjoy the wonderful setting and facilities of Lough Rynn Estate in the comfort of your own home. The 2 AA Rosette Awarded Sandstone Restaurant offers an elegant Fine Dining experience which is unique in the region. With research and tasting of local fresh produce we have created a series of Table d'Hote and A la Carte menus which use suppliers from Leitrim and the surrounding counties. The wines have been carefully selected from vineyards across France, Italy, Spain and the New World. The Sandstone Restaurant opens for Dinner from 6pm to 9.30pm daily. The Baronial Hall and Drawing Rooms run Bar Menus daily from 12noon to 9pm which offer a selection of sandwiches made to order, selection of starters, main courses and desserts with specials changing daily. The Cocktail Bar offers an extensive cocktail list, the finest cognac, whiskeys and liqueurs aswel as Arthur’s favourite. 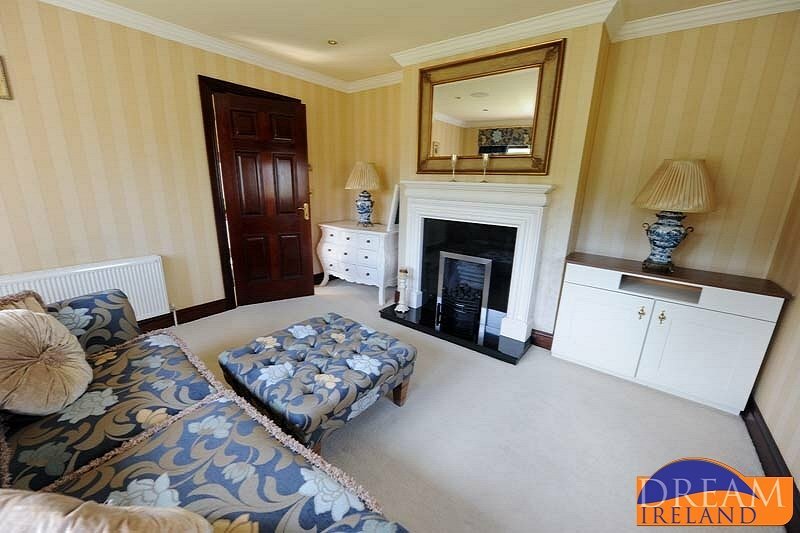 Lough Rynn is just 8 kilometres off the N4 Dublin to Sligo road. It is less than 2 hours from Dublin. 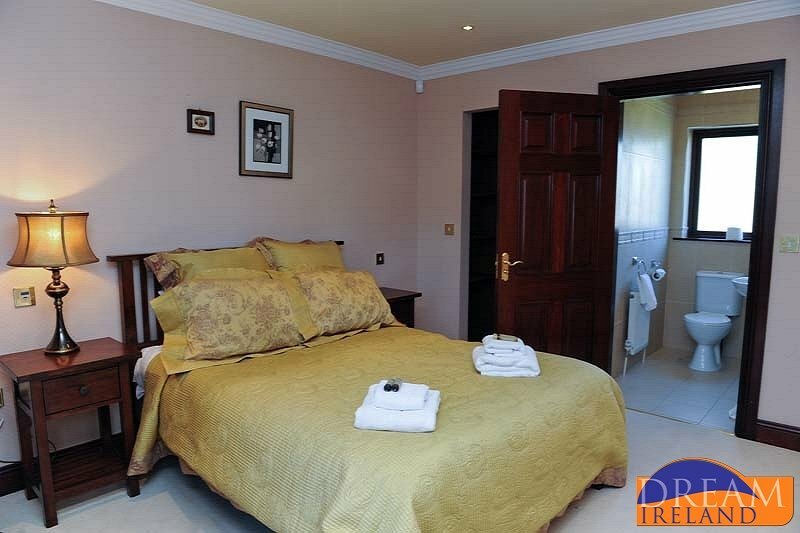 It is just 55 minutes from Knock International Airport, 60 minutes from Sligo Airport. It is just 10 minutes from the railway station at Dromod."